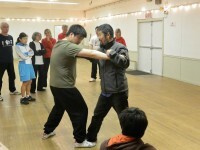 This category contains posts on common errors in learning taijiquan. Don’t believe they don’t apply to you! Right hand does positive circle, while left hand does negative circle as one steps backwards. Don’t let the right elbow come out first, and the right hand leads the stretch. The left hand stretches to the back, and the left elbow pulls the hand over the left shoulder to bring it to the front. Just before the jump, convert the horizontal force to vertical force. Line up the left kua on top of the left heel, like you are sitting on it. 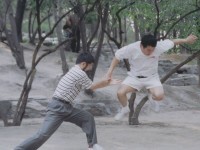 The left kua, left knee, and left heel form a triangle. 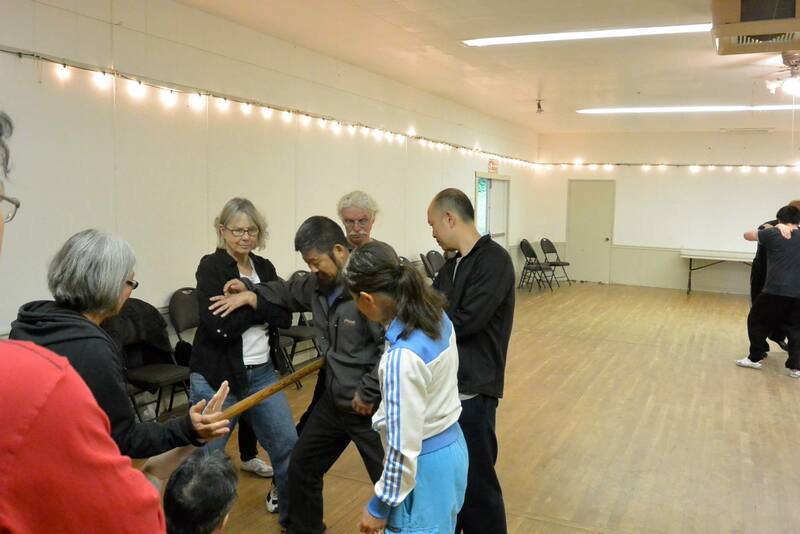 There is an invisible line between the left kua and left heel, and it is the rod/stick. 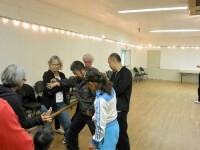 In Vancouver June 2014 workshop, Master Chen explained a common error when students doing circle. During elbow in the elbow, shoulder, front kua have to come close together. During hand out hand and rear kua have to move apart. The torso/leg has to facilitate a lever during a circle, it doesn’t reverse in the middle of the move. Common error is for the kuas to reverse then this is doing a circle only on the same side of the body. Leaking out of energy is a general error among Taiji learners. It occurs in many places and happens quite often. The most pervasive human behavior is rationalization. Rationalization happens after people make a mistake. 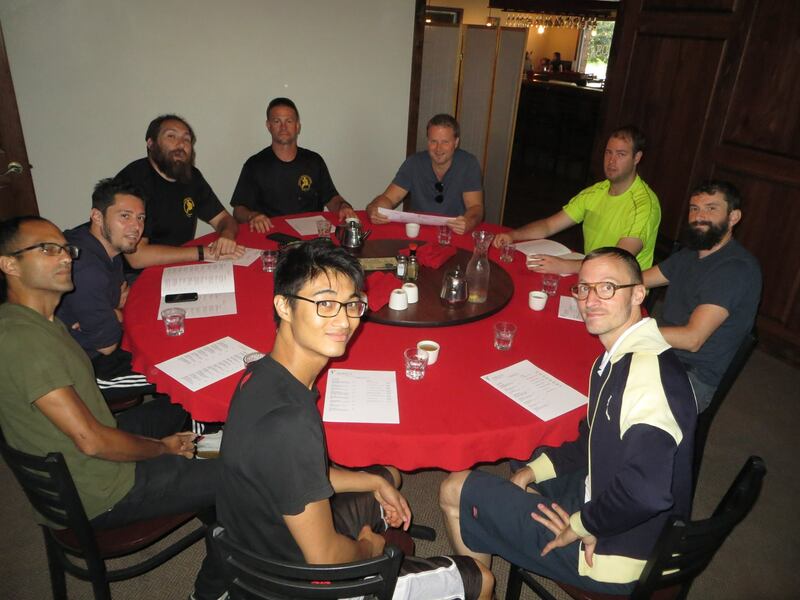 Master Chen corrected circles of 12 students. Good video to see if you have the same mistakes. 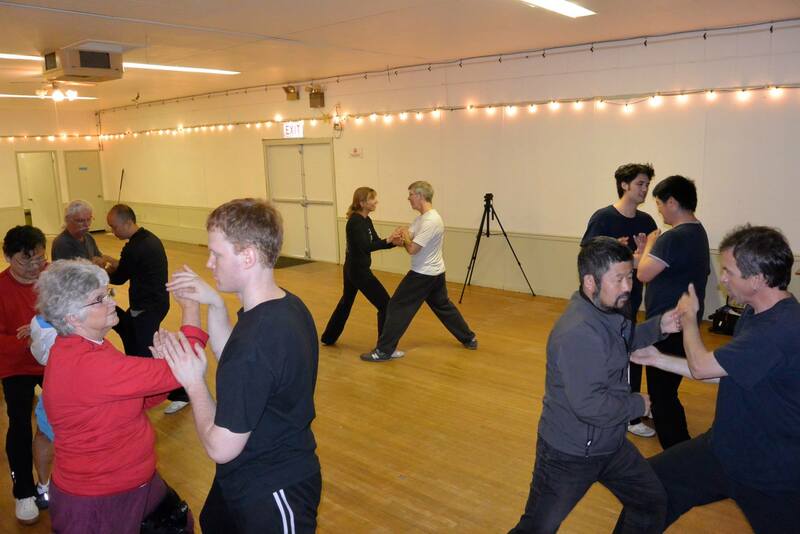 In this clip, Master Chen corrected a common mistake in yilu practice. Normally, people use one part of the body to accomplish two tasks. This causes the use of local power, which means you are using your hand to grab but also use it to make moves. 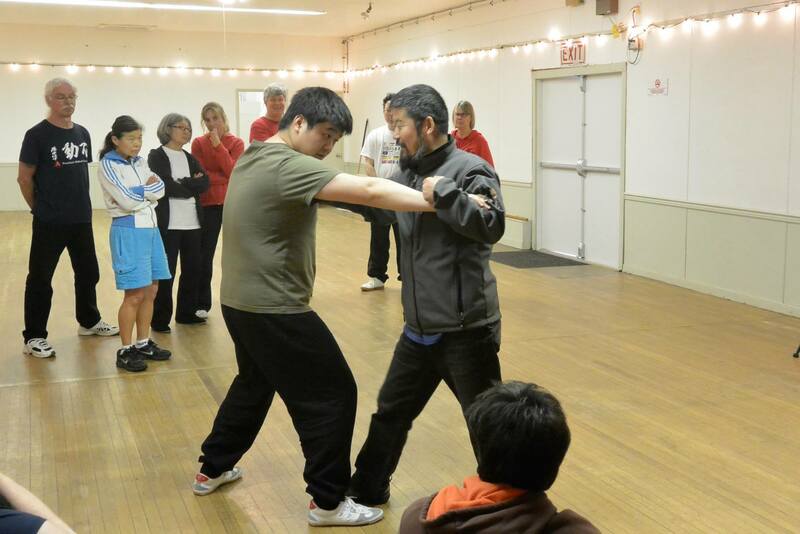 This is an error in taijiquan practice. On the other hand, you should use global power (heli), which means that if you use your hand to grab, you have to use your elbow to pull or push. This is the third mini lesson on the topic of tossing. This one deals with the nature of tossing in turns of energy, not physical movements and shape. 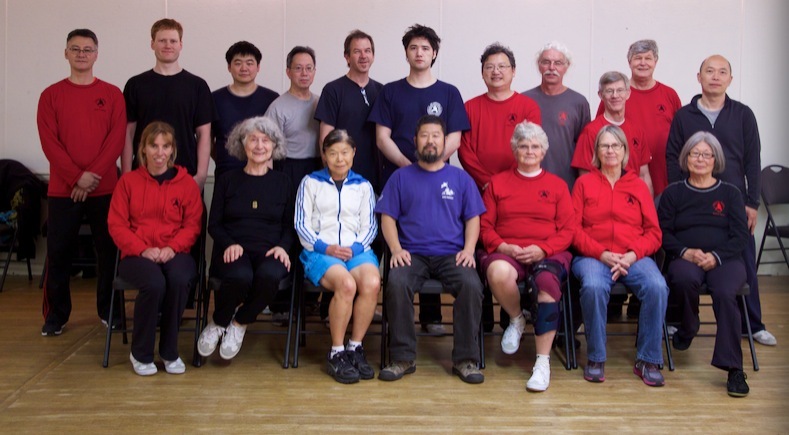 Because there have been many educated people practicing Taijiquan many periodicals on Taijiquan have been published, even before liberation .